A head to head comparison of a 2017 Honda Accord Sedan to a 2017 Kia Optima in Ergonomics near San Antonio, TX. The Accord Sedan EX/EX-L/Touring Auto has a standard remote vehicle starting system, so the vehicle can be started from inside the driver\'s house. This allows the driver to comfortably warm up the engine before going out to the vehicle. The climate system will also automatically heat or cool the interior. The Optima doesn’t offer a remote starting system. The Accord Sedan’s standard driver’s power window opens or closes with one touch of the window control, making it more convenient at drive-up windows and toll booths. The Optima’s standard driver’s power window switch has to be held the entire time to close it fully. If the windows are left down on the Accord Sedan the driver can raise them all using the key in the outside lock cylinder. On a hot day the driver can lower the windows from outside the vehicle using the key in the outside lock cylinder or the keyless remote. The driver of the Optima can only operate the windows from inside the vehicle, with the ignition on. The Accord Sedan’s standard speed-sensitive wipers speed up when the vehicle does, so that the driver doesn’t have to continually adjust the speed of the wipers. The Optima’s manually variable intermittent wipers have to be constantly adjusted. 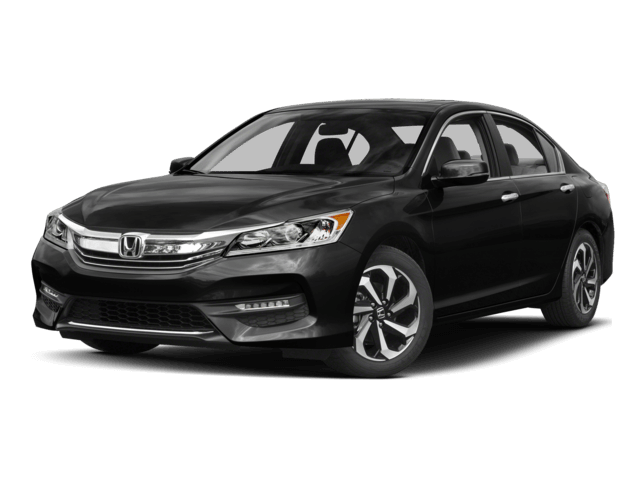 The Accord Sedan Touring’s standard wipers adjust their speed and turn on and off automatically according to the amount of rainfall on the windshield. The Accord Sedan has a standard dual zone air conditioning allows the driver and front passenger to choose two completely different temperatures so people with different temperature preferences won’t have to compromise. This makes both the driver and front passenger as comfortable as possible. Dual zone air conditioning costs extra on the Optima and isn’t available on the Optima LX 2.4. The Accord Sedan’s standard automatic temperature control maintains the temperature you set, automatically controlling fan speed, vents and temperature to maintain a consistent, comfortable environment. The Optima LX 2.4 doesn’t offer automatic air conditioning.